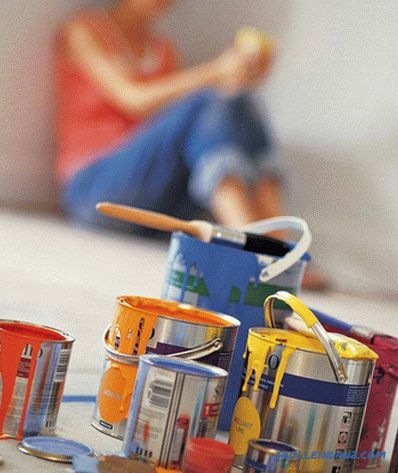 Good repair can make even the smallest apartment more comfortable and attractive. Repair is more convenient to order in the company, but not all apartment owners have the necessary means to contact the professionals. Moreover, the work with their own hands attracts many people by the fact that it allows them to creatively approach the arrangement of space in the house. Redecorating involves replacing wallpaper, installing a new floor, painting surfaces. This also includes the application of decorative plaster. Most apartment owners do just such a finish. Overhaul is more complicated in execution. The owner will have to replace not only the coating of walls, floor and ceiling, but also pay attention to the quality of plumbing, pipes, window glass and interior doors. As part of the overhaul, it is also convenient to do redevelopment of the apartment. Sometimes this redevelopment can completely change the appearance of the premises. Before you make repairs in apartment, of course, it is necessary to decide what type of repair to carry out. 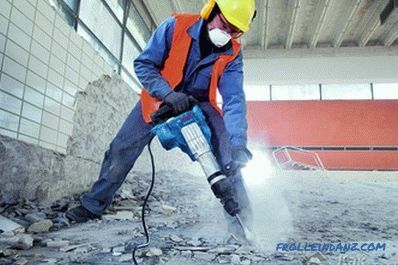 In new buildings, for example, it is often necessary to do major repairs. The same applies to very old apartments, where communications, doors and windows leave much to be desired. As for the average apartment, where pipes have already been replaced and new windows have been installed, it is most likely that ordinary redecoration would be appropriate. After the type of repair is selected, you need to record all the necessary work that will have to be carried out. This must be done in order to calculate the amount of materials that will have to buy. 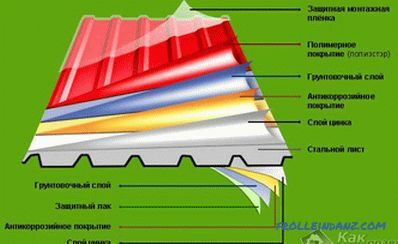 Experts recommend to purchase materials in advance. This will allow the owner of the apartment to save. After all, if he will buy all the materials in one store, then he will surely be given a discount. Yes, and during transportation do not have to constantly spend money on the car. 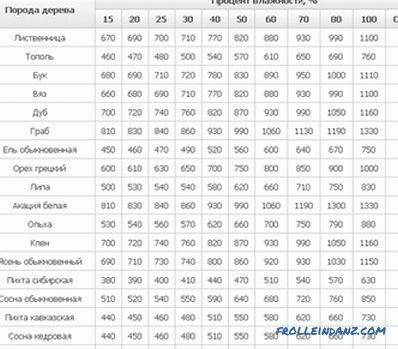 It is better to buy some types of materials with a margin. For example, this applies to wallpaper, tile and laminate. Laminate must be purchased exactly one pack more than necessary. Otherwise, the material may not be enough, and then buy exactly the same, it is not always possible. Repair work begins with dismantling old coatings and communications. Pre-out of the apartment is better to take out all the things. However, if the family plans to live in the apartment during the renovation, then you should think about how to make life during work more convenient. If the apartment has several rooms, then repairs can be carried out in turn in each of them. The most difficult types of work during an overhaul are the replacement of pipes and wiring. These works require a certain competence, because the incorrect installation of water pipelines, for example, can lead to the most real disaster. Such errors in the repair may not immediately appear. But after a while they can destroy all the work. Some masters wonder what type of work to start. Disputes often arise whether it is necessary to first lay the wiring or repair the pipes. In fact, you can start with any work. 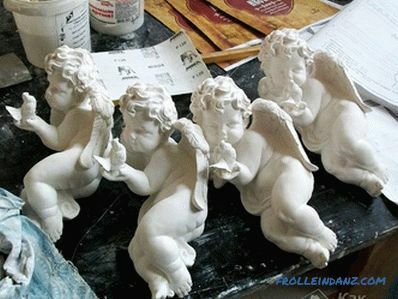 The main thing is that these processes always go before the decoration. If the house is planned redevelopment, then you need to start the process with it, and only then take up the installation of communications. At the first stage, re-planning work is done . The whole process is carried out according to preliminary drawings. By the way, the master must have drawings of different stages, made in advance. After the redevelopment has been carried out, you can start replacing pipes and electrical wiring. Also at this stage is the insulation and sound insulation of the walls. When communications are laid, the house often looks like after a pogrom. Because in the eyes immediately hit the walls in the walls, the destruction of the floor and the irregularities of all surfaces. Before embarking on the cosmetic part of the repair, it is necessary to level the surface. If desired, the replacement of windows and doors is also being carried out at this time. Decorative repair starts from the top down. This is necessary in order not to spoil the already finished surface. Therefore, in the first place, they often either paint the ceiling or finish the walls. 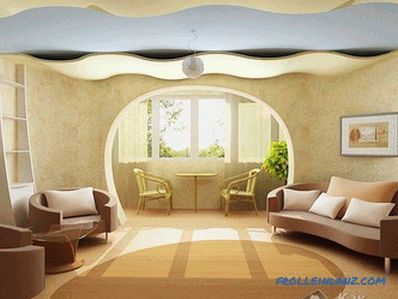 If you plan to make a suspended ceiling, then the repair starts from the walls. After the wallpapers are stuck and the decorative plaster on the walls has dried, you can lay a new floor. 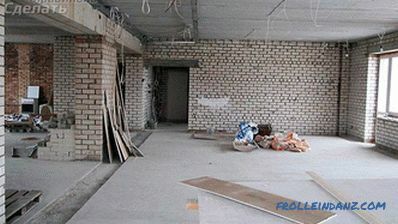 It must be remembered that a new floor, especially if it is self-leveling, needs rest. He can not be disturbed for some time. The owner is better to move to live in another place. Some novice wizards wonder which room to start the repair work with. Cosmetic repairs can be started from any room. For example, you can hold it in each room separately. After the master can proceed to such premises as the kitchen and bathroom. True, this method may seem inconvenient to someone. After all, it is much more usual to first paste up all the rooms with wallpaper, albeit different, and then take up flooring. In case the owner is going to live in an apartment during the repair process, it is better for him to work on each room separately. Some types of work it is desirable to entrust professionals. 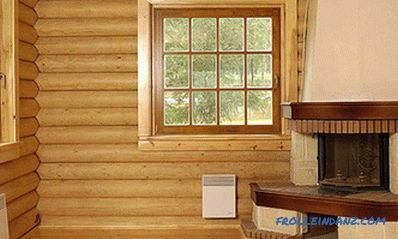 It is about installing windows, installing electrical wiring and installing interior doors. Separately, it should be said about the bathroom. Repairing this room is much more difficult than anywhere else. Experts, by the way, charge more for finishing a bathroom than for finishing a shower or a kitchen. Because the process itself is very time consuming. Another point where a professional may be required is related to the design of the apartment. Not every owner is able to create a professional design. A well-designed design project often allows rooms to be expanded and made more spacious, not only visually. 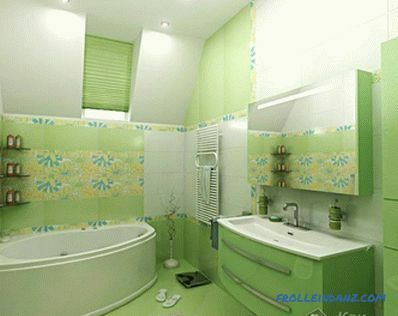 Also, high-quality interior design makes the environment harmonious. If the owner is confident in his abilities, then the design part must also be planned out in advance. how to glue the ceiling plinth to wallpaper.